Funny picture! 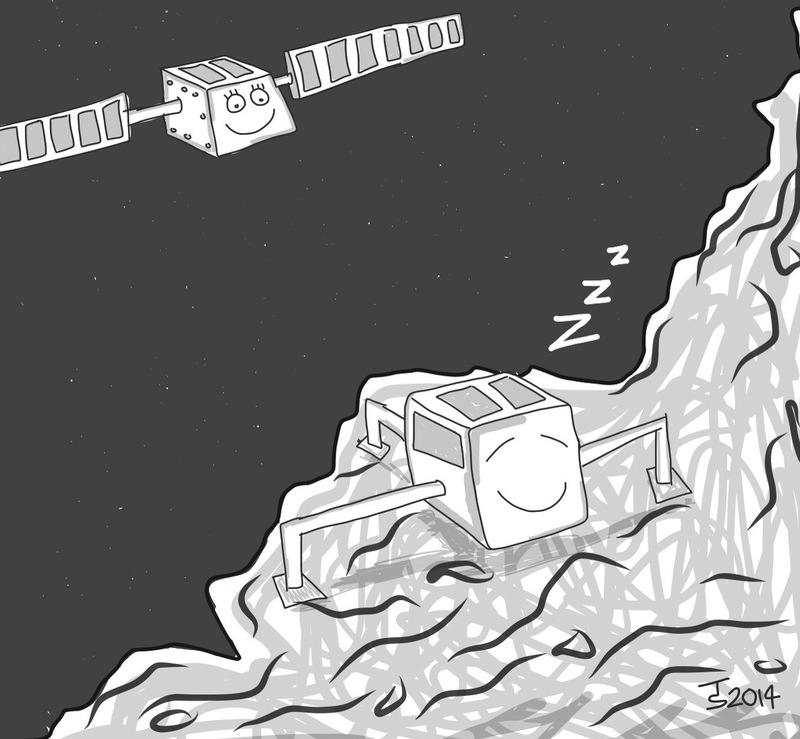 Fits perfectly with a blog I am writing about hibernation linked to Philae in hibernation (according to ESA). Can I use it with your credits? Many thanks for your comment. Please could you email me and maybe send some more info?